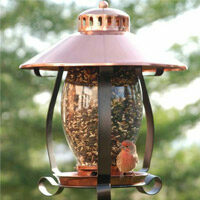 Carry your party from day to night with vibrant light! 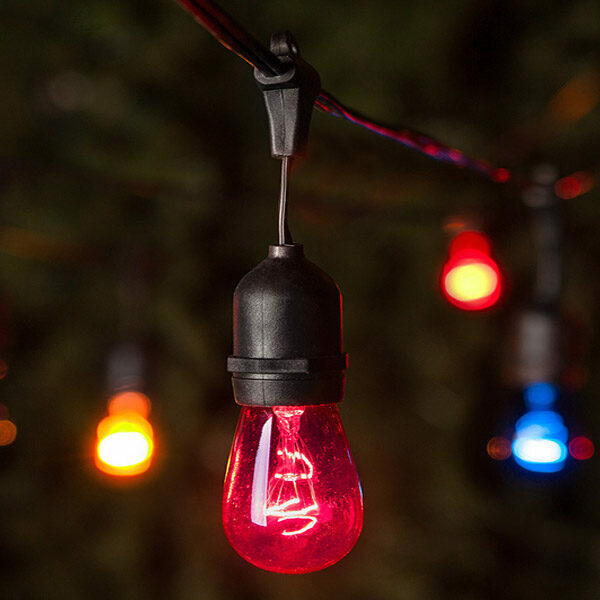 Colorful S14 opaque bulbs and commercial grade light strings combine to create a long lasting, weather resistant light display and the perfect party accessory! Hang multicolor opaque patio lights around an outdoor bar, across the pool or above your patio dining area to create a fun environment of full spectrum illumination all summer long!